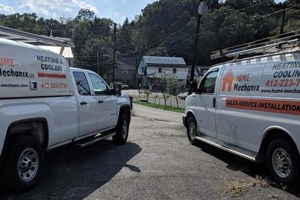 Contact Home Mechanix Now For A Free Estimate! 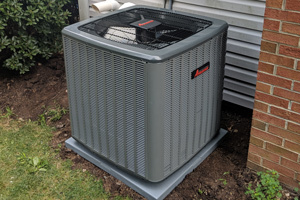 Whether you have dirty filters, frozen coils, a broken compressor or need to replace the whole thing, we’ll evaluate your air conditioning system and give you a fair, affordable solution. Between now & May 15, we’re offering an Air Conditioning System Tune-Up For Just $89! Schedule Yours Today! 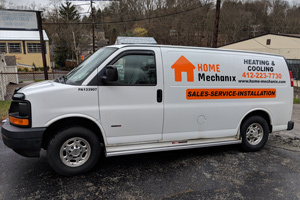 ©2019 Home Mechanix® | All rights reserved.